An all-new house has been announced for Halloween Horror Nights 29 at Universal Orlando Resort. 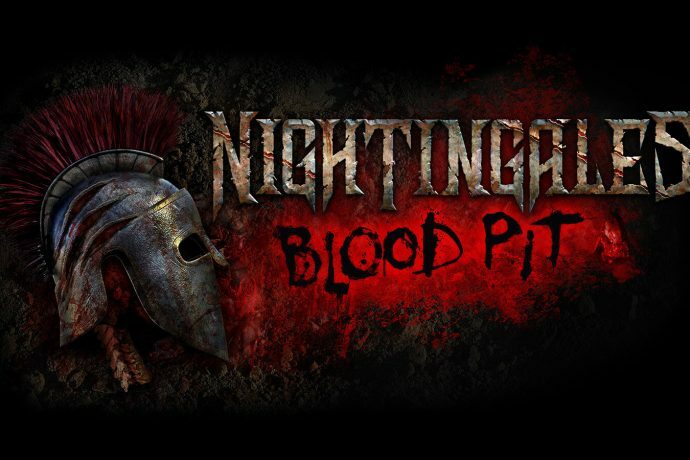 Nightingales: Blood Pit will transport guests back to Ancient Rome where a ruthless emperor reigns and gladiatorial games are put on for bloody entertainment. This is the second house announced for this year’s event. The previous announcement was for a sequel to last year’s wildly successful Stranger Things. Halloween Horror Nights runs from September 6th through November 2nd in 2019, with 10 haunted houses, 5 scare zones, live entertainment and more. 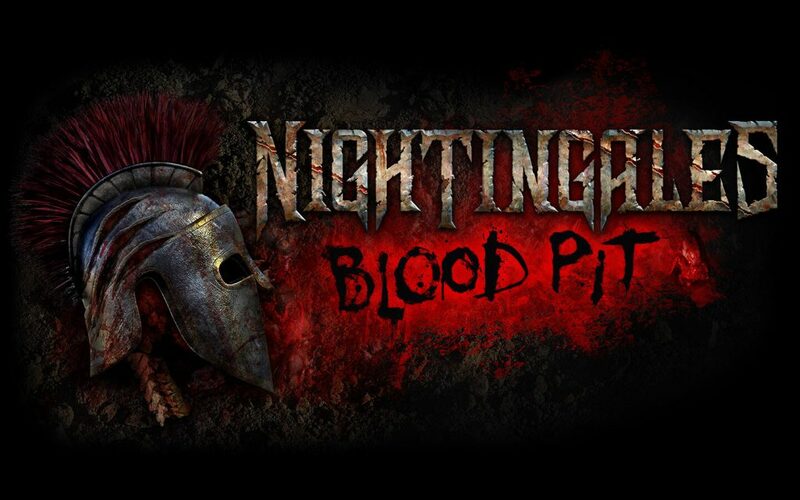 Learn more about the all-new Nightingales: Blood Pit house below. Come face-to-face with the nightingales this fall when Halloween Horror Nights returns on select nights from Sept. 6 – Nov. 2. This year, you’ll experience 10 haunted houses, 5 scare zones, live entertainment and more. For details on limited time ticket offers for this year’s event check out the official website, or request your free vacation quote from our travel partner Elizabeth at Destinations in Florida. She can help you book your event tickets, save you money on on-site rooms and more — and her services are completely FREE to you.